Reddit's Biggest Moments of 2013 - trendistic.com: ever tried. ever failed. no matter. try again. fail again. fail better. It’s been quite a year for the front page of the Internet. Big or small, Reddit experienced a lot of change within the past twelve months. 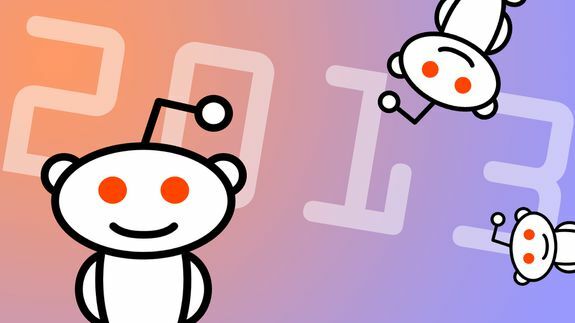 Now serving 6% of online adults and, according to internal reports, averaging 5.1 billion monthly page views, Reddit seems to keep grabbing the world’s attention, making the transition from a fringe network for the “Internet savvy” to a booming web metropolis.